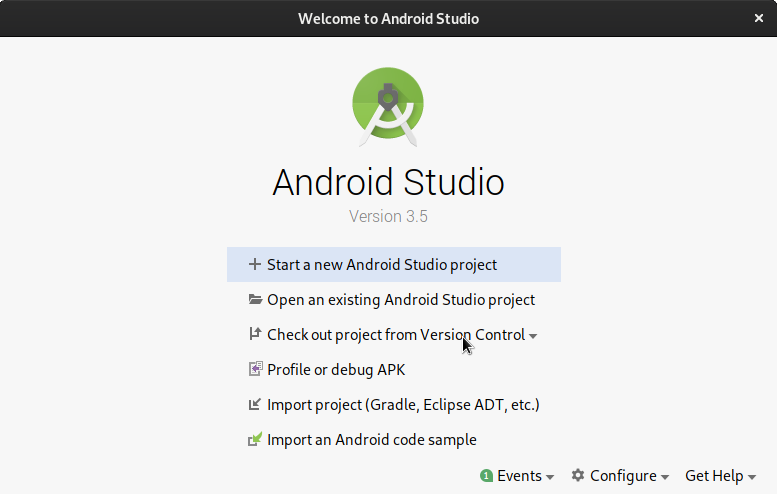 1) Download and install Android Studio. 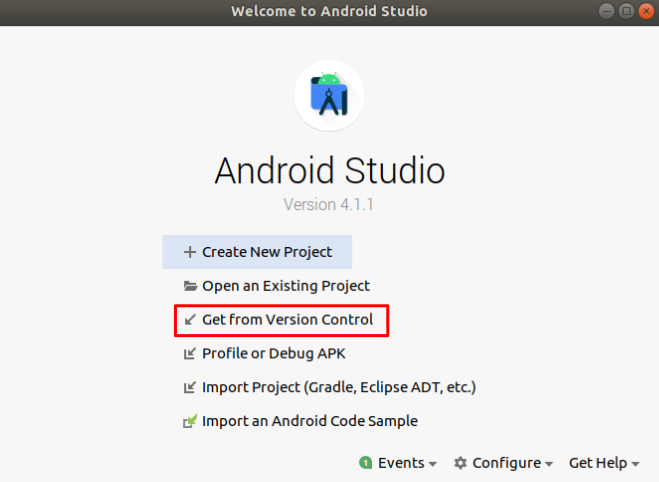 2) Open Android Studio and select Check out project from Version Control. 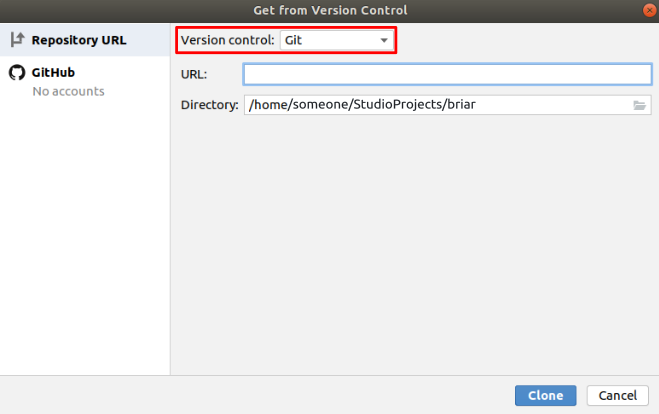 3) Select Git from the popup menu. 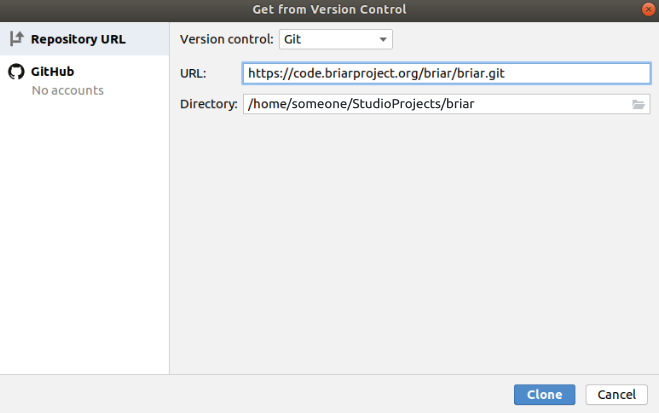 4) Enter https://code.briarproject.org/briar/briar.git as the Git Repository URL, then click Clone. 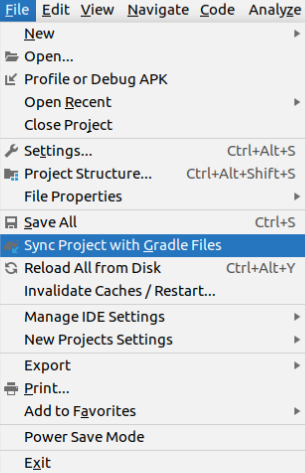 5) When the source code has downloaded, click Yes to open the project. 6) Click OK to accept the default settings. 7) If Android Studio asks you about an Unregistered VCS root, click Add root. This will allow you to update the source code later without repeating the previous steps. 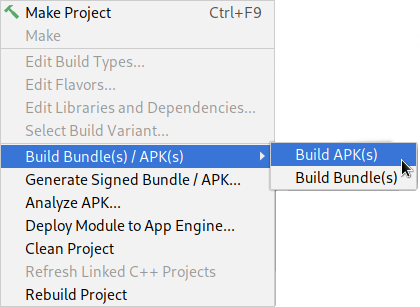 8) Select Build > Build APK from the Android Studio menu. 9) When the build process finishes, click Show in File Manager to open the folder containing the APK file, briar-android-debug.apk. You can sideload this file onto any Android device. 10) Briar is under constant development, so you should check for updates regularly. 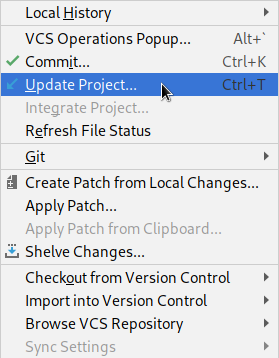 To get the latest version of the source code, click the Update Project button on the Android Studio toolbar. 11) Click OK to accept the default settings. 12) Repeat steps 8 and 9 to build and install the updated app. If you're interested in getting involved or following the progress of the project, please join the development mailing list.